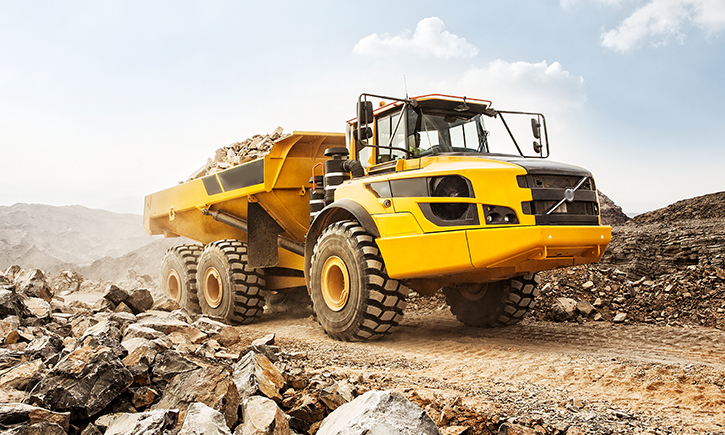 To rent construction or industrial equipment, Never Idle helps you to find what you need to do a job and gets the unit to you in a timely manner. Just give us a call or search our equipment listings. If you do not see it in our current inventory, contact us directly, as we are continuing to build the population of machines from asset providers. Having a wide variety of equipment from providers across the region gives you a better selection and puts you in control. The more providers we have the more options you have to choose from for brand, type, rates and location. Don’t want to pick it up? No worries – we have an solution for that, too. 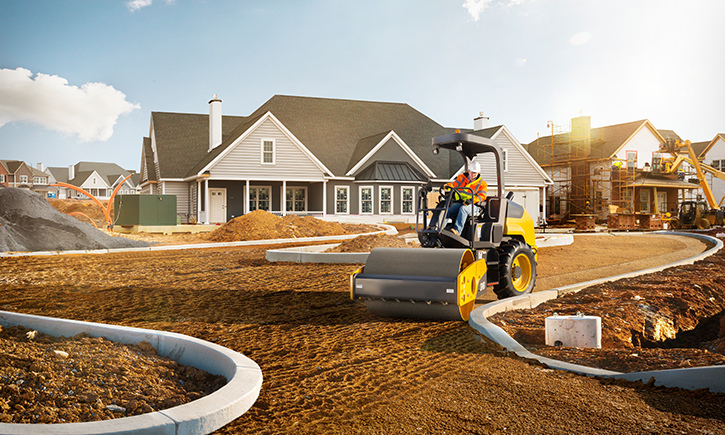 We partnered with VeriTread for Business to provide the best options for moving every type of heavy equipment from providers to renters. NO distance is too short or too far. Give us a call to learn more.